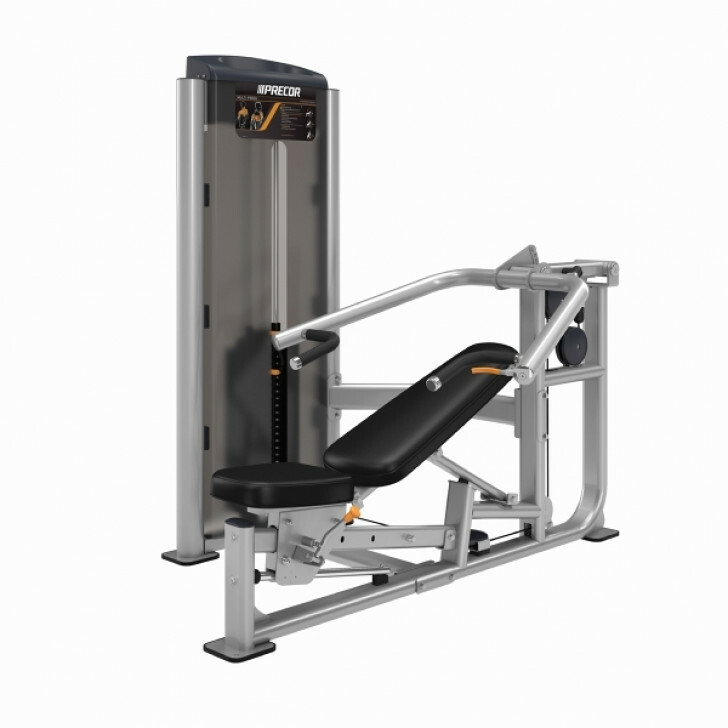 The S-Line Multi-Press features three machines in one: bench press, incline press, and shoulder press. Users can adjust press arm and seat while on the machine. Comfortable, oversized grips with multiple positions and simple seat adjustment make it easy for users to get in position for proper exercise form. Users can easily engage the add-on weight with a simple push of a lever to increase the work load.